Continuing our fun week of Christmas novella giveaways (Keep checking back and entering, y'all! 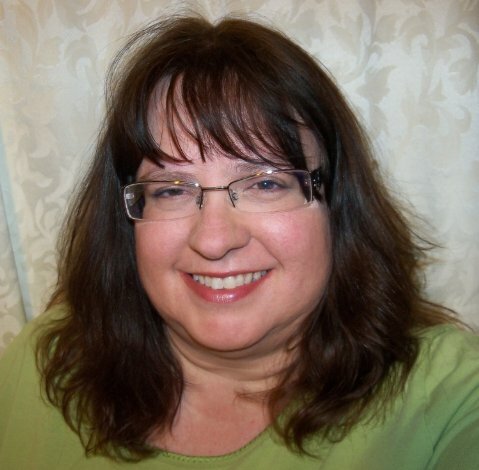 ), we have Lynette Sowell here today answering a 1-Question interview to satisfy our reader-curiosity! Matthew Thomas cooked up the whole idea of the Mail Order Angels, but when his own angel appears in the form of Sophia Webster, at first his feet get colder than a Wyoming blizzard. 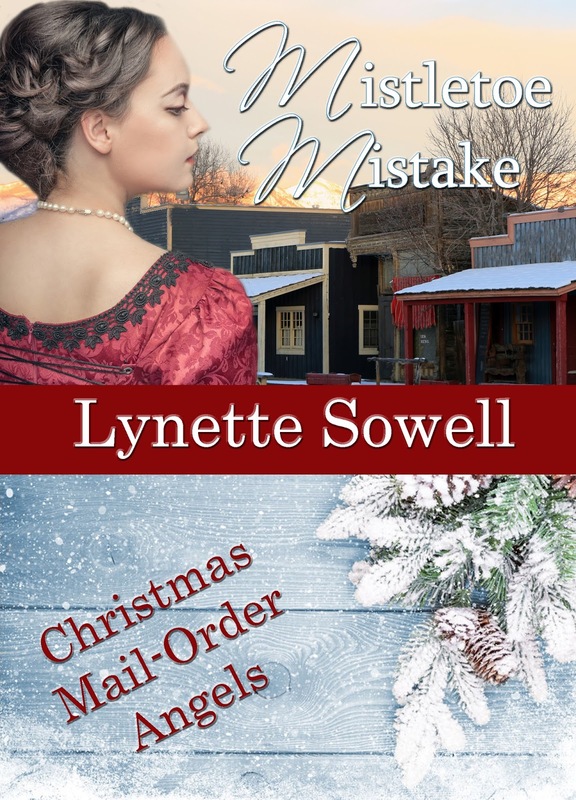 Sophia tries to make a new start in Wyoming by staying true to her word and helping Matthew establish the newspaper, but come spring, it’s back East for her--unless Matthew’s change of heart can convince her otherwise. What personal experiences have you drawn from in writing this book? Oh, this is a fun one for me! My regular job is as the editor of my city's hometown newspaper. We cover local news, from the big stories to small. Our city paper started in 1894, later than the newspaper in Angel Vale. 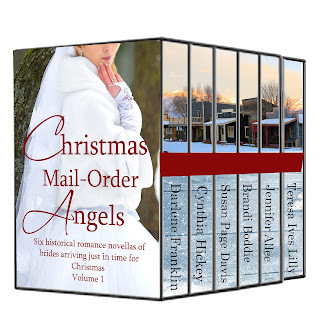 But I drew on some of the experiences of the excitement I feel in discovering a new story to report and the fun I've had while learning a new vocation—writing the news—just as my heroine, Sophia, learned when she moved to Angel Vale. Lynette Sowell is the award-winning and best-selling author of more than 20 titles for Barbour Publishing, Heartsong Presents, and Abingdon Press. In 2009, Lynette was voted one of the favorite new authors by Heartsong Presents book club readers. Her historical romance, All That Glitters, was a finalist in ACFW's 2010 Carol Awards. When Lynette's not writing, she works as a newspaper editor and columnist for the Copperas Cove Leader-Press. Lynette was born in Massachusetts, raised on the Eastern Shore of Maryland, but makes her home on the doorstep of the Texas hill country with her husband, their dog, along with a duo of cats who have them well-trained. She loves reading, cooking, watching true crime dramas, and is always up for a Texas road trip. 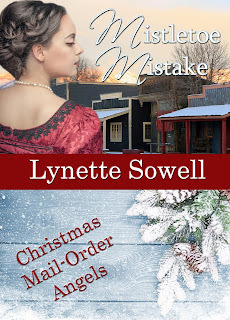 Up for grabs today is an e-copy of Mistletoe Mistake! To enter, leave a comment telling us you'd like to enter. Remember to leave your email address so I can contact you if you win! To protect yourself from spam, you can use the following format: emailATserverDOTcom. What a cool idea of how the series got together. I use to be so thrilled to read my jr.high school newspaper and every time I went home to visit my parents ( after getting married), that would be one of the first things that I did. My town wasn't very big while I lived there, also Police beat was one thing I knew I would find some of the kids I went to school with. More times then not there was always someone! Hehehehe. Thanks for the memory. Would love to win so I can revisit this memory more often.